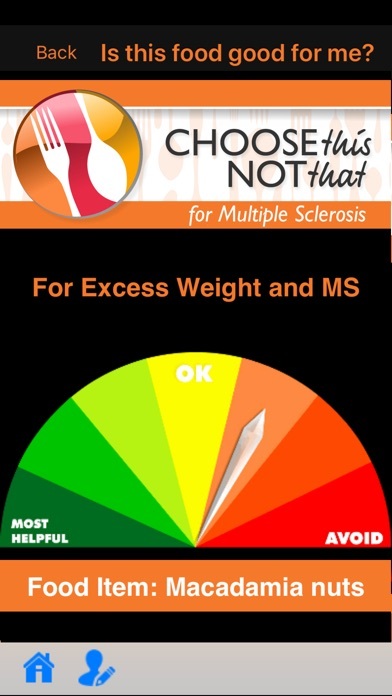 Choose This Not That for Multiple Sclerosis (MS). 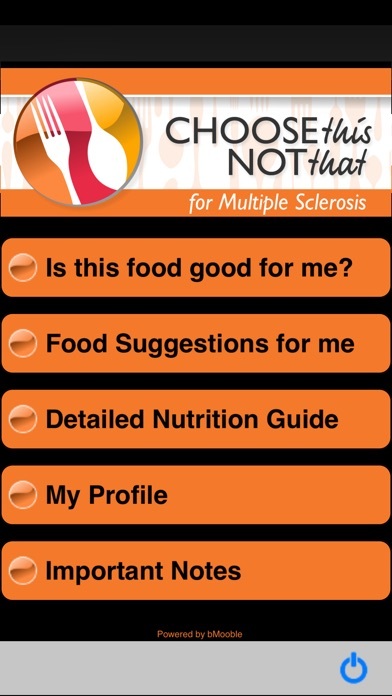 Inside this colorful app, you will find easy to follow suggestions on how to improve your health through nutrition and the food choices you make every day. 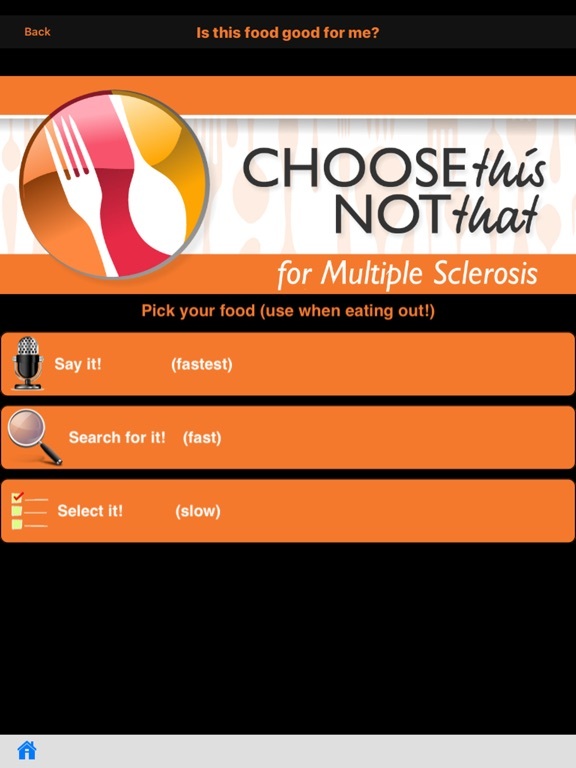 This app provides comprehensive and actionable nutrition guidelines for how to prevent and manage Multiple Sclerosis and its complications. 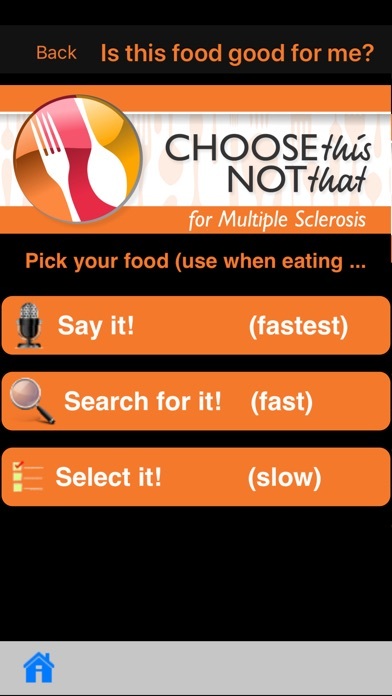 If you rather tackle health issues and risks through proper nutrition and lifestyle changes then this app is for you! 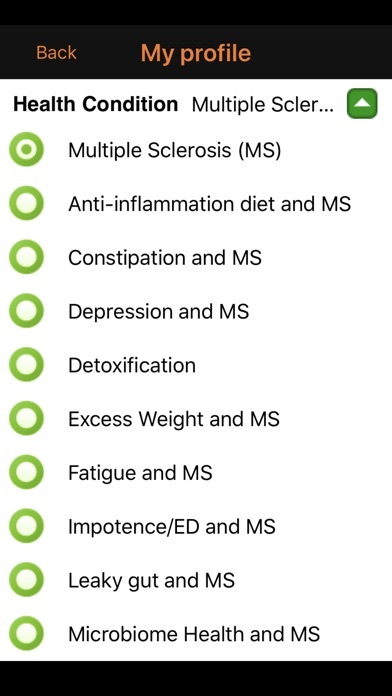 • This publication is the only one in the market that offers dietary guidance for MS along with its combination with the following most likely health issues: constipation, depression, fatigue, impotence, muscle aches/pains, osteoporosis, stress, UTI and vitamin D deficiency. 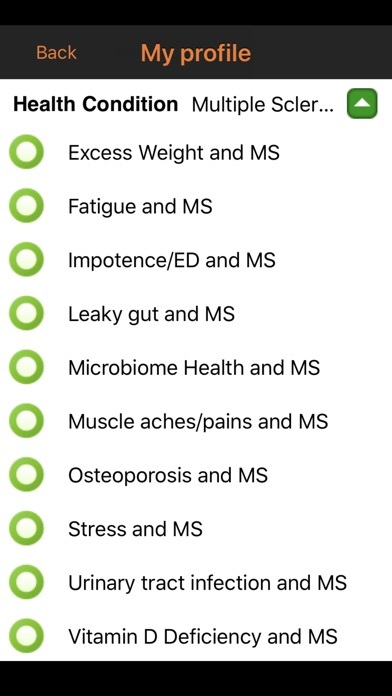 Also included is guidance for the following topics relevant to autoimmune disorders: anti-inflammation diet, detoxification, leaky gut and microbiome health. • Is this food good for me? 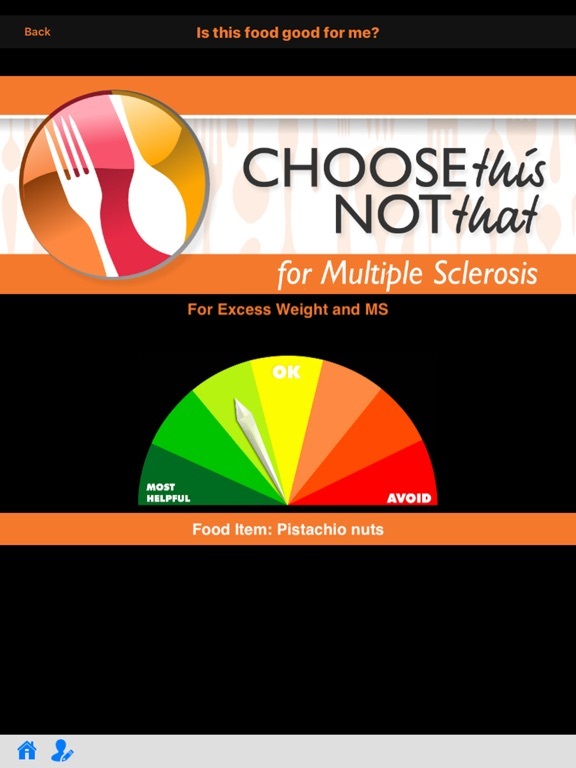 Answer to the common question about suitability of various food items and recipes for your personal situation, in an easy to understand and colorful graphic form. 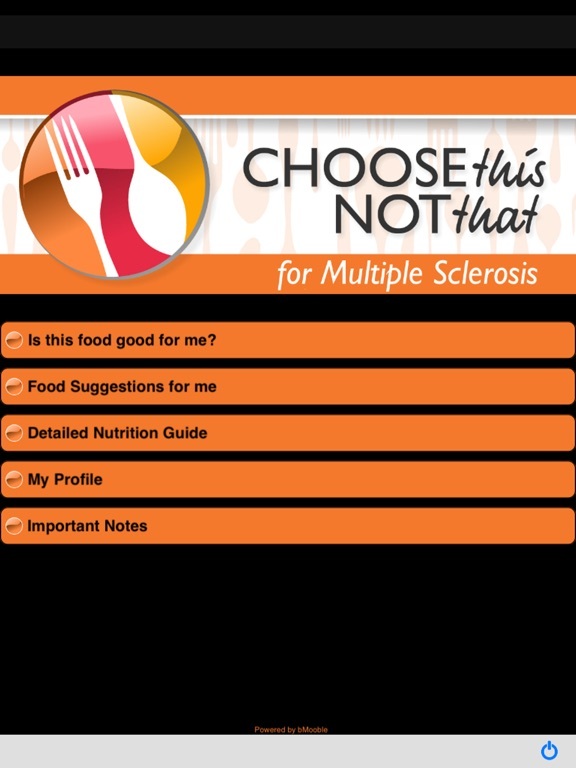 • Recommendations on the best food choices within a food group, based on your personal profile. An extremely valuable tool when at restaurants or when grocery shopping. 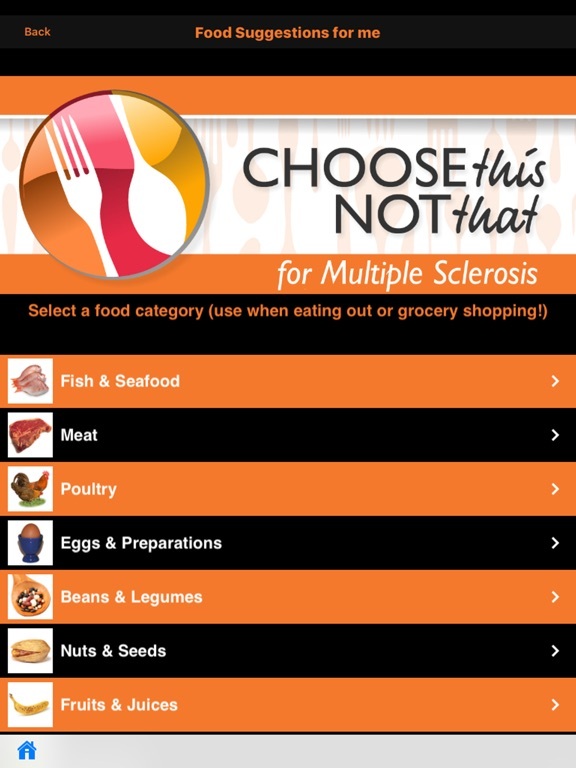 Over 850 food items and growing number of recipes are included. 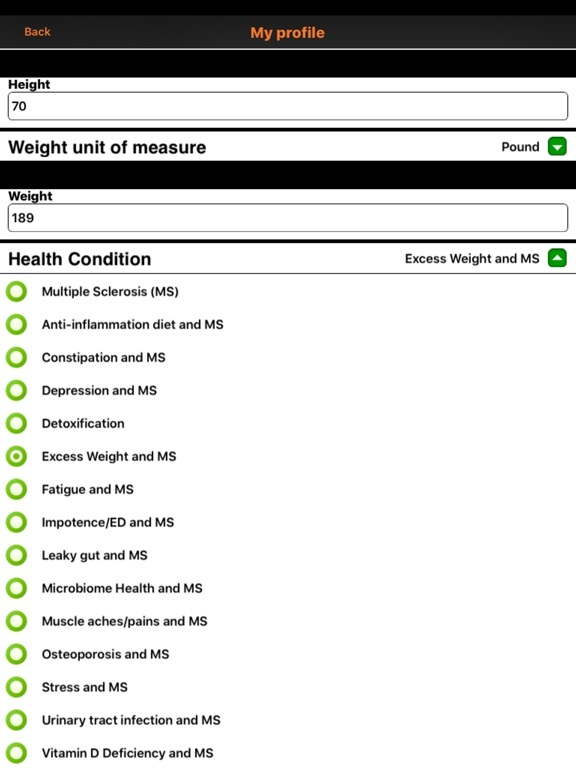 The primary sources used by this app are US government sources such as USDA (US Department of Agriculture), NIH (National Institute of Health) agencies, and leading clinics & universities. Personal Remedies is the producer of the world's first e-dietitian and publisher of the largest collection of health and nutrition apps for chronic conditions. Based in metro-Boston, home to the highest ranking healthcare providers and academic institutions in the world.